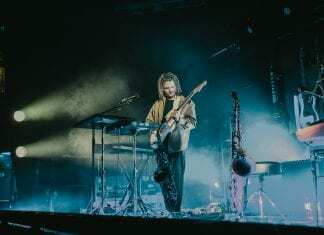 The ultimate one-man band and a superb collaborator, FKJ mesmerised the SWX crowd with his composition and musicianship. Photoset by Alesha Hickmans. 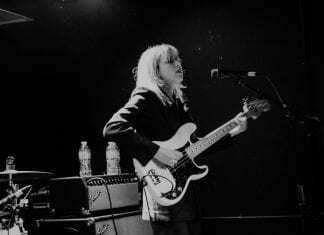 The intensity of whenyoung came across in the close confines of Rough Trade's Live Room. Photoset by Alesha Hickmans. 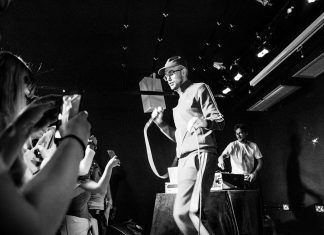 Ten Tonnes brought a sense of lightness to Thekla during his recent sold-out show. Alesha Hickmans was there to photograph his winning smile. 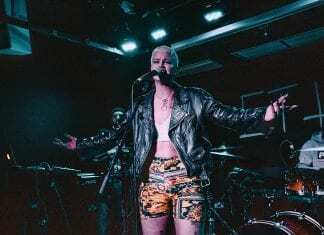 'Art', 'humour', 'wit', 'love' and 'depth' were concepts that rang out clearly from the performance of Etta Bond at Rough Trade. Photos by Alesha Hickmans. 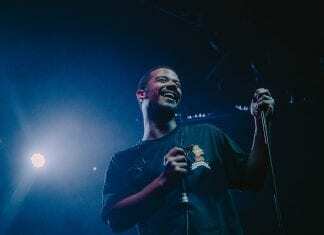 For someone comfortable behind a camera (in Game of Thrones), Raleigh Ritchie was notably in his element up close and personal at SWX. 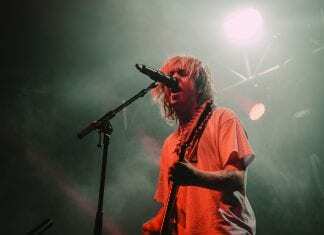 Everything that Rat Boy does is served up with a shot of adrenaline. 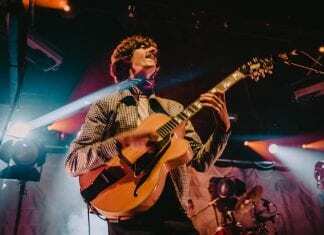 Alesha Hickmans was on hand at the O2 Academy to capture this photoset. 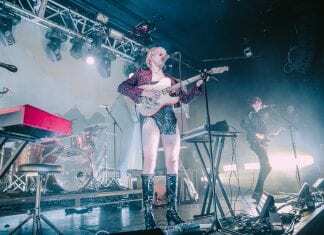 Parcels took the spirit of disco and brought it into the Twenty-first Century at SWX. Alesha Hickmans was under the glitterballs to capture this photoset. 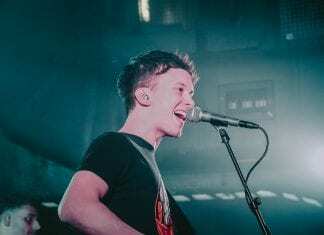 Frankie Stew and Harvey Gunn brought their near-horizontal laid-backness to the Live/Chill-out Room at Rough Trade recently. Photoset by Alesha Hickmans. 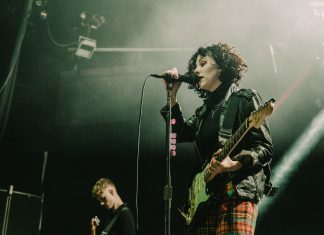 Off the back of their 'My Mind Makes Noises' album, Pale Waves returned to the O2 Academy with their shimmering goth-pop. Photos by Alesha Hickmans.